Rajjas Batik is a trademark of handwriting batik fabric artisans from Cirebon downtown area. This batik workshop produces many handwriting batik fabric creations with variety beautiful and flashy motifs and colors. Rajjas Batik has been producing Batik for a long time and batik fabric product here has many motifs. The most characteristic of Rajjas Batik is its pure blue color which rarely found in other areas (Pekalongan, Solo, Cirebon and Jogja). 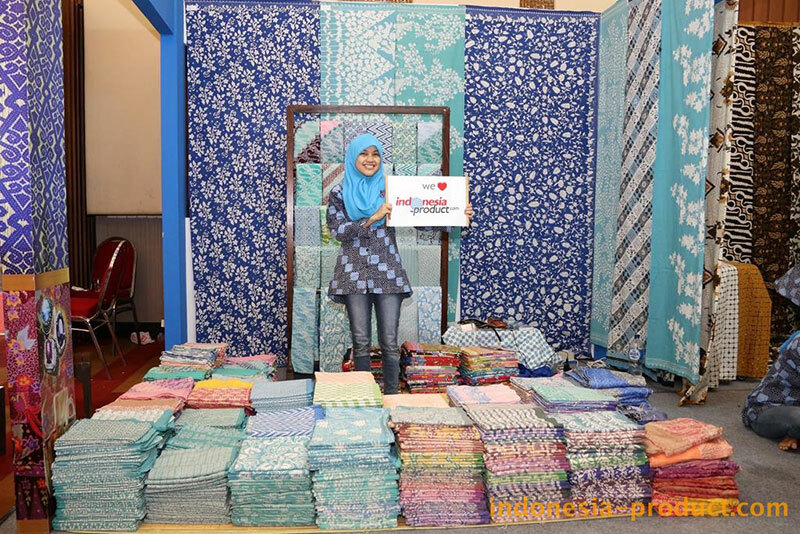 Rajjas Batik is currently supplying to customers in domestic area and export market. This workshop be proud to present here, fantastic array of fascinating color of handwriting and hand-dyed batik cotton fabric that can be selected as your own collection to suit your market. The handmade fabric pieces available for sale are inspired by scenes, colors, and images from around the world. With the time-honored processes to make fascinating color of batik fabric, there will always be a place in your heart for batik fabric of their production.